Andy asked Lou Reed to write a song about me and he wrote Femme Fatale. 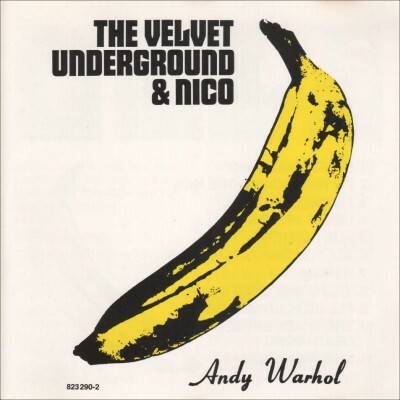 The Velvet Underground and Nico recorded it at Scepter Studios in New York City in April 1966. The single was released in December 1966 and the album in March 1967.